Tesla's Model S sedan has a large dashboard screen which no other car can boast about so far. But Volvo's 2015 XC90 dashboard will make you do a double take just to make sure it's not a Tesla. 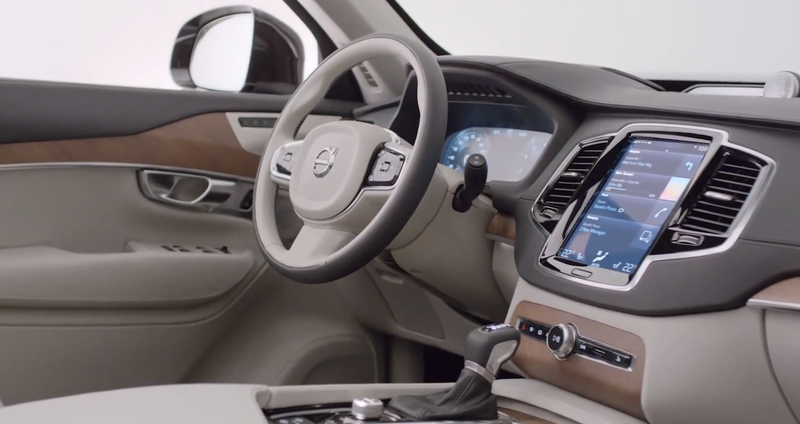 The Swedish automaker has released a video of its latest SUV which shows the car's interior. We still don't know what the car looks like from the outside. But if the interior is anything to go by it could be good. 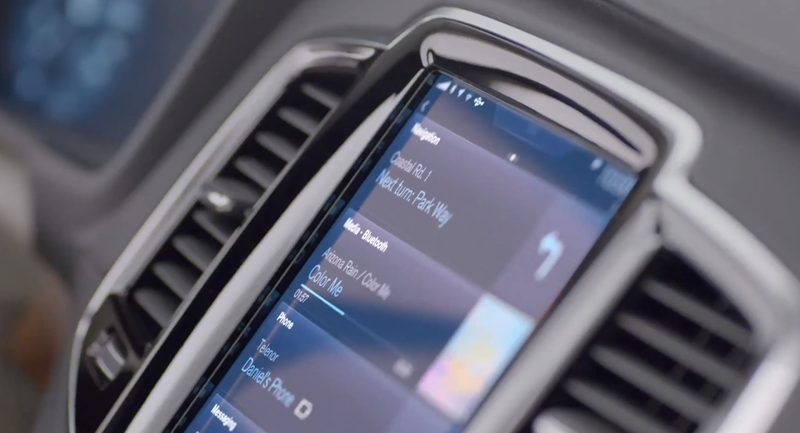 Volvo seems to have taken cues from Tesla and Apple when designing the interior. The plush design will make you feel special if you own one. The dashboard features a large iPad-esque display with touch functionality. Whether the interface will be as user-friendly as the Tesla, remains to be seen. But there is no doubt a lot of thought has gone into designing the car's interior. Here is the video from Volvo. See for yourself.